We hope you enjoy our server! 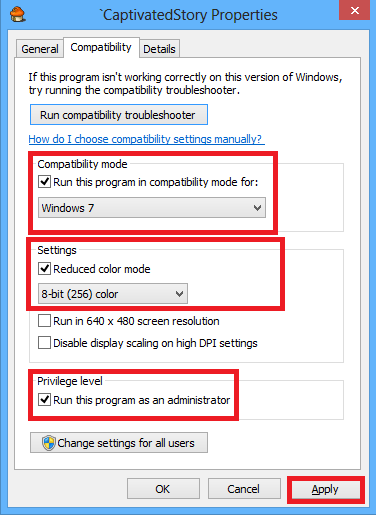 This guide is for people with WINDOWS 8 ONLY! 1.) 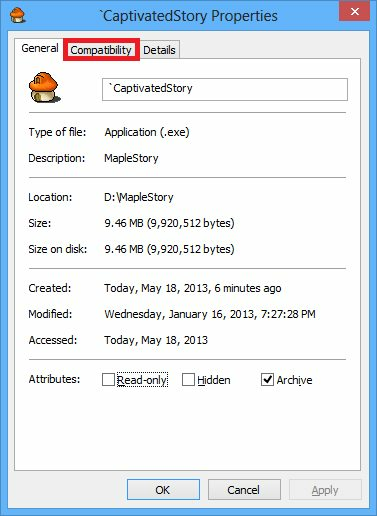 Find the 'CaptivatedStory client, technically where your maplestory v83 folder is. 5.) 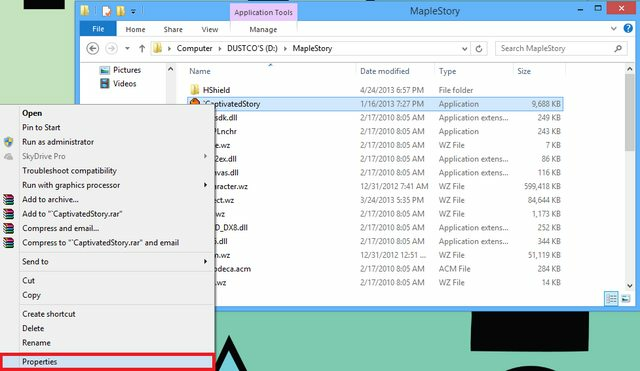 Click Apply and start Mapling, Enjoy!